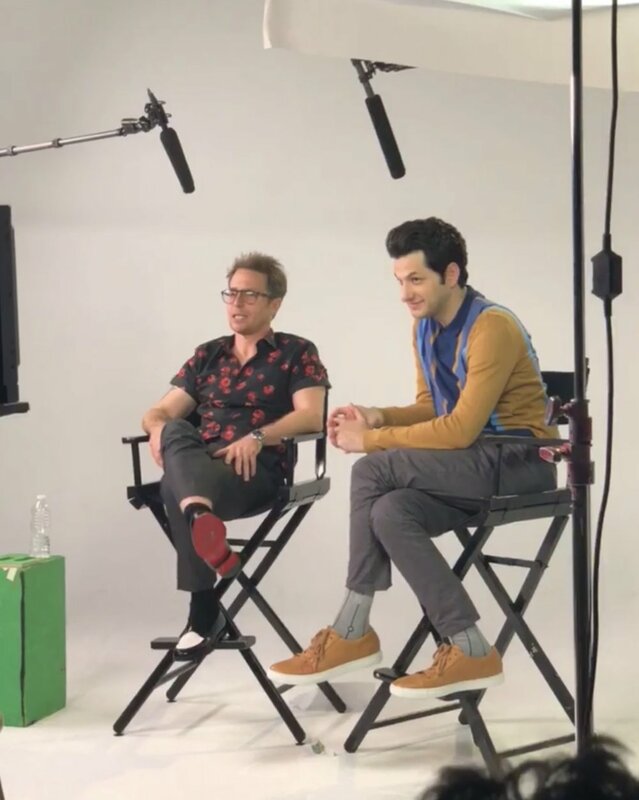 InDemand brings the stars, Ben Schwartz and Sam Rockwell, of the new Comedy "Blue Iguana" to interview. InDemand chose Bravo Studios to host and create the comfortable and professional white cyc to produce the videos. Older PostOxygen Media's "Abuse Of Power"